had a lot of trouble getting it to work and used the new beta of it in the end, which worked. 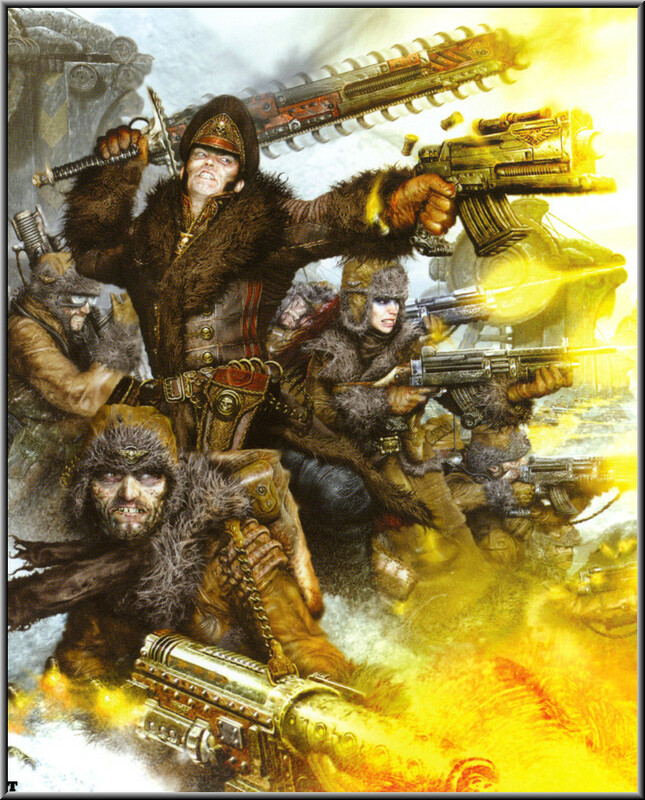 the 40k module and guide to working it, bit hard to work out at first. ~ by hardboilingparadise on 29 June, 2008.